Robert Downey Jr is filming Sherlock Holmes 3! Well, it was elementary there’d be another one, wasn’t it? 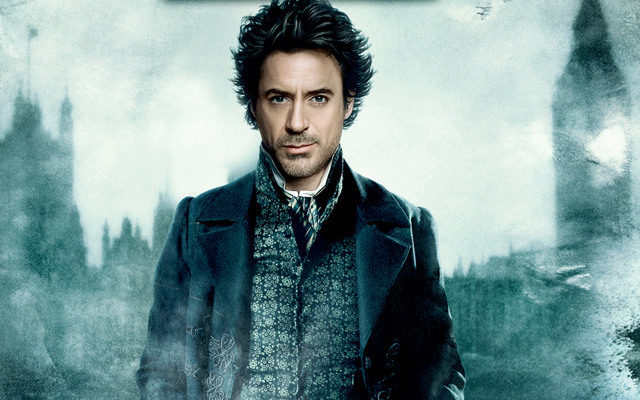 Sherlock star Robert Downey Jr has confirmed that a Sherlock Holmes 3 is in the making! The American actor, who plays the lead role in the movie series, revealed the news in an online Q&A session with Reddit users. Sadly though, that is literally all we know so far about the new movie! There’s no news on what it’s going to be called, when it’ll be released or who’s actually in it other than Robert! So, erm… watch this space?